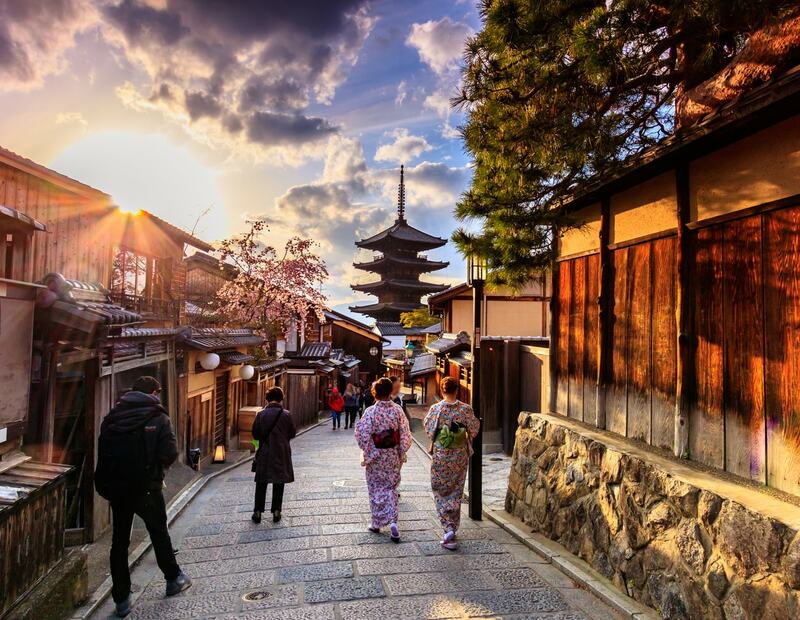 Kyoto, a former capital for over 1,000 years, is the cultural heart of Japan with more than a thousand ancient temples, a mysterious geisha district and breathtaking sceneries. With a small population of just 1.5 million people, the locals are relaxed and courteous, streets are spick and span while service in the hospitality industry is delivered with finesse, often ending with deep reverent bows to customers. Kyoto is also known for its unique kyo-kaiseki culinary experience, the traditional multi-course dinner made with seasonal local ingredients and served painstakingly in beautiful small dishes. Public baths, or onsens, are dotted all over the city, even within capsule hotels and Japanese-style inns called ryokans although not all establishments use real geothermal hot spring waters. In Kyoto, you get to experience the real Japan. Most visitors would not have time to visit the thousands of temples scattered across the city. However, there are a few that really stand out. 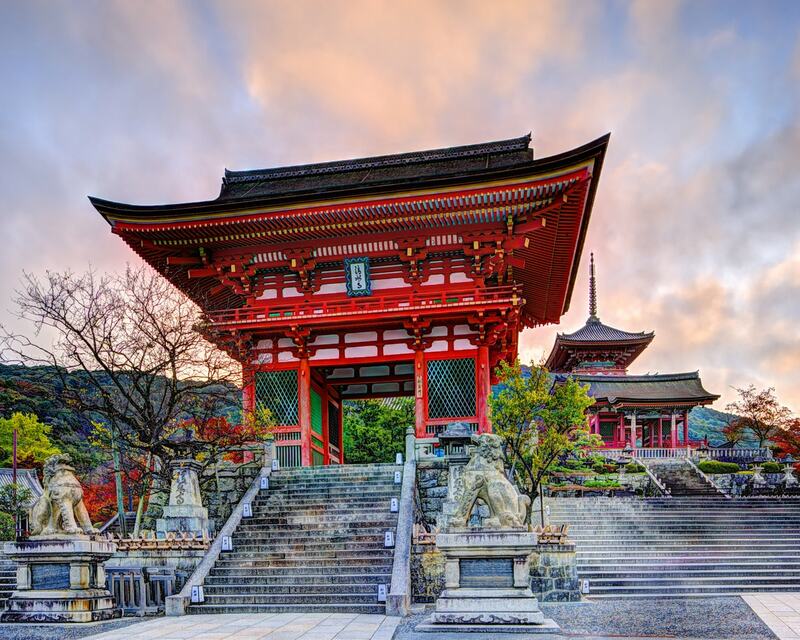 Kiyomizu-dera temple is perhaps the most popular with its beautiful veranda that is built on the side of a mountain and its ideal location for watching sunsets. Kinkaku-ji temple, also known as the Golden Pavilion, is another iconic landmark. Adorned with gold leaves, the temple casts a beautiful reflection on the pond in front of it, creating a breathtaking view especially when the flowers are in full bloom. Fushimi Inari Taisha, or Shrine of Foxes, is famous for its thousands of red torii gates. It is dedicated to Inari, the god of rice, responsible for prosperity, business and harvests. When you are done with temples, spend at least half a day exploring the Gion district and the adjacent Pontocho Alley. 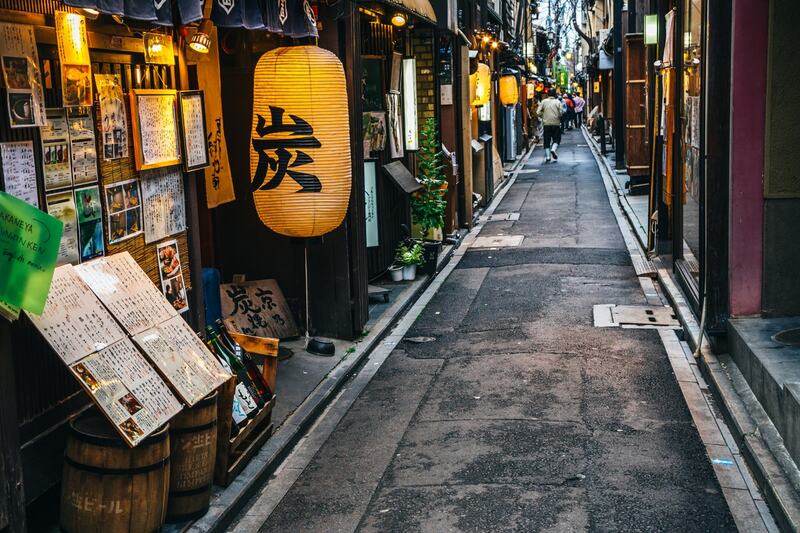 Considered the most captivating and atmospheric part of the city, the area comes alive at night when the traditional shops, restaurants and teahouses open for business. 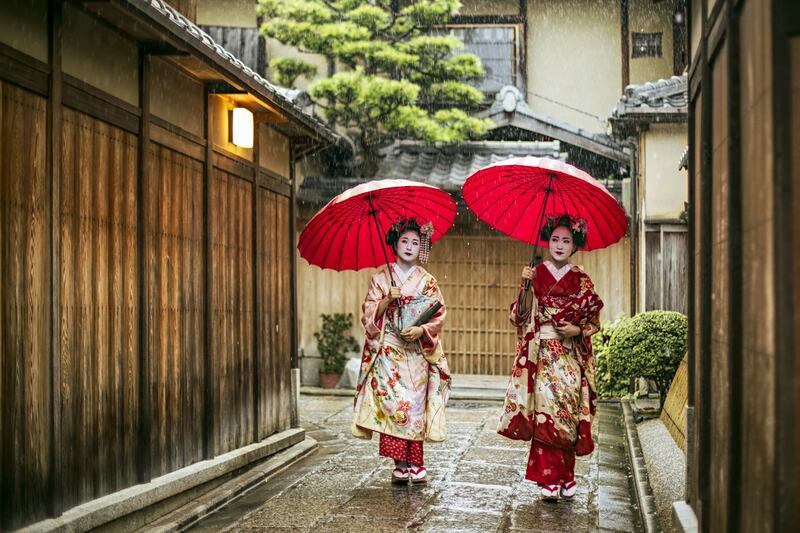 If you’re lucky, you might catch a glimpse of a maiko or geisha scurrying to perform at some secret rendezvous. Don’t forget to check out the small but famous Tatsumi bridge at Gion. Ninenzaka and Sannenzaka are two old streets with steep cobbled walkways lined with shophouses which form a vital part of the cultural heritage of Kyoto. The shops have now been refurbished into tea houses, cafes, restaurants and souvenir shops but the old-world feel remains despite the throngs of tourists. Also within the area is the Yasaka pagoda which you should not miss. The banks of the Kamogawa river is a popular meeting place for locals after work. You will see groups of young people having picnics or young couples taking a leisurely stroll. For foodies, the Nishiki Market is worth exploring for its vast variety of traditional Japanese foods and fresh local produce. The market is located indoors and stretches across 400 metres from Teramachi to Takakura, with many restaurants and stalls selling Kyoto-style sushi, ramen, udon, tonkatsu, tempura and okonomiyaki, among others. Kaiseki Mizuki restaurant at The Ritz-Carlton Kyoto is another popular place for kaiseki lunch. 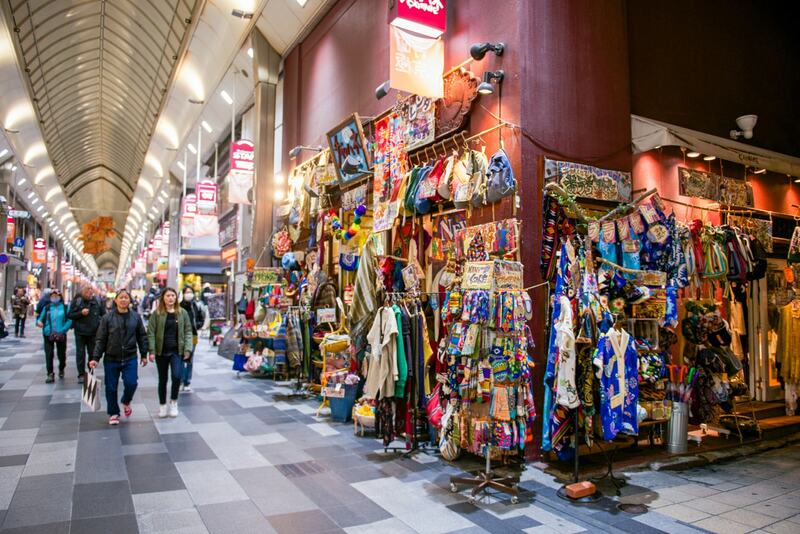 For shopping, explore the area outside Nishiki Market, especially the Teramachi and Shin Kyogoku shopping arcades. The covered pedestrian streets in the area are lined with shops and restaurants that appeal to a younger crowd. If you walk along Shijo street heading south, you will find lots of famous department stores selling luxury items. The Kyoto train station itself, and the buildings around it, are also popular shopping destinations. 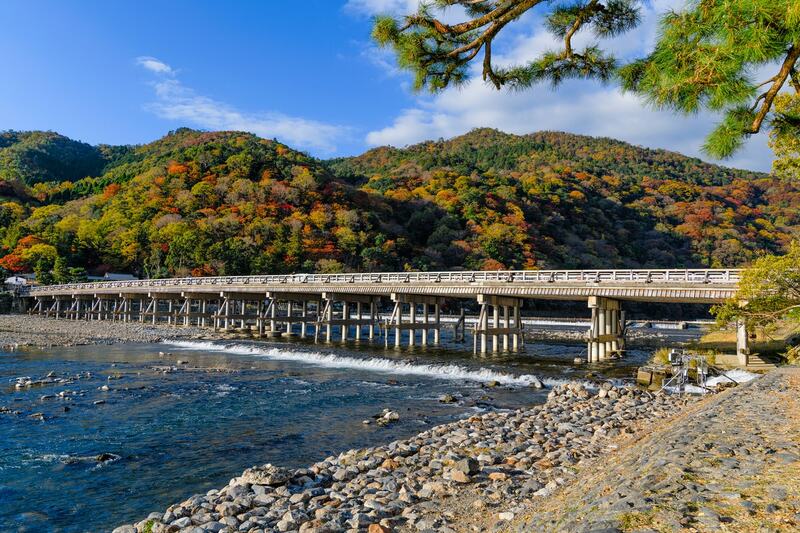 For visitors, a day trip to the mountainous Arashiyama district on the western outskirts of Kyoto is a must. 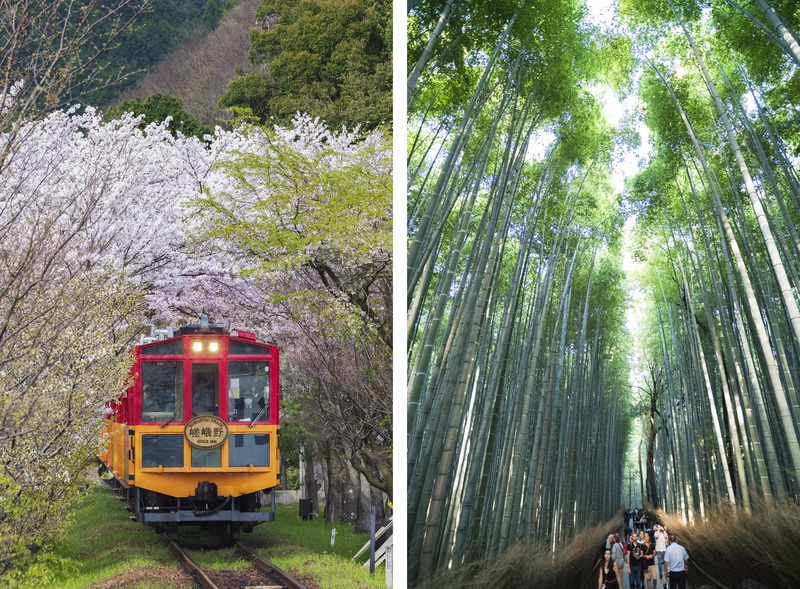 A getaway for court nobles in ancient times, it is now a popular tourist destination with attractions like the Arashimaya bamboo groves, Tenryu-ji temple and the Sagano ‘romantic’ train ride. The best way to get there is by hopping on board the antiquated Randen electric tram – reminiscent of Hogwarts Express in Harry Potter movies – that will take you there in 30 minutes from downtown Kyoto. You can explore the area on foot, check out the many souvenir shops and restaurants and make your way across the famous Togetsu-kyo bridge which has been around for 400 years. The scenery around the area is spectacular during autumn and spring. Wrap up your visit to Kyoto with an authentic onsen experience by visiting Yunohana-Onsen, located about 30 minutes outside the city. 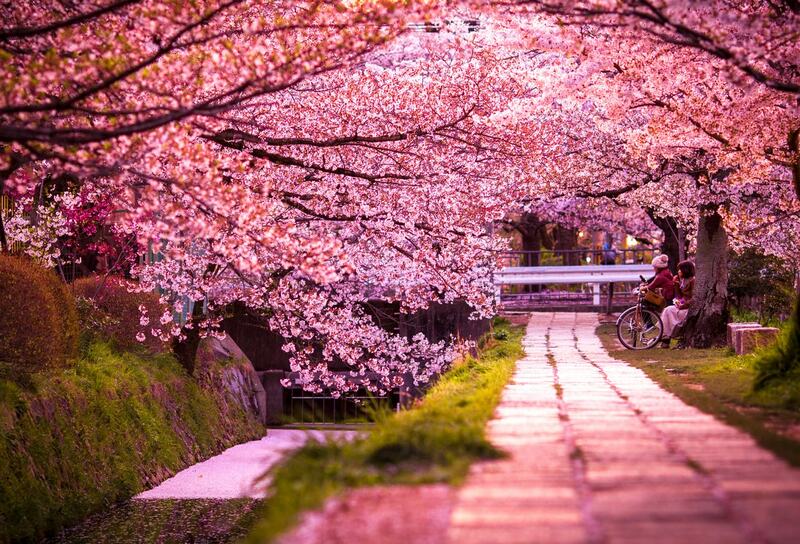 The best times to visit Kyoto are during spring (March to May) and autumn (October and November) when the flowers, especially the cherry blossom trees, are in full bloom and the maple leaves start to turn red. It can get quite hot and humid during summer (June to August) and cold during winter (December to February). If you want a luxury stay in the city within walking distance to nearby attractions, you can’t go wrong with The Ritz-Carlton Kyoto. But do book ahead as their rooms are not easy to get especially during peak travel season. 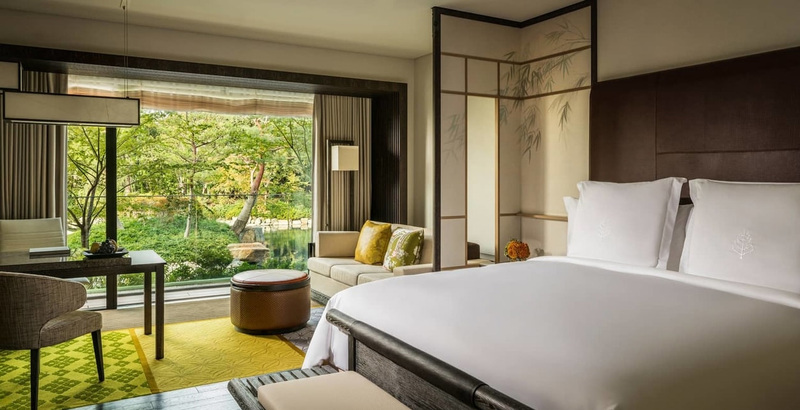 For a quiet luxury away from the bustle, Four Seasons Hotel Kyoto is unbeatable for its relaxing Japanese-style pond garden and impeccable service. For budget stays, Piece Hostel has three outlets in Kyoto. 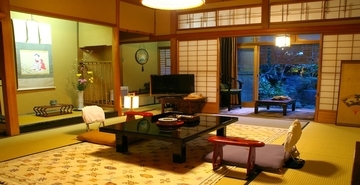 In between luxury and budget accommodations are dozens of ryokans (Japanese-style inns) such as Yoshida Sanso and Seikoro that offer a unique traditional experience. 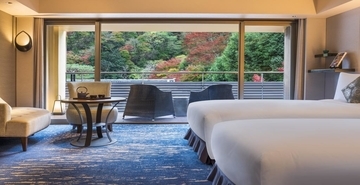 At Arashimaya, you can check out Suiran Kyoto, a luxury hotel with a storied past. From Suiran you can walk to the bamboo forest, temple and the tourist area. 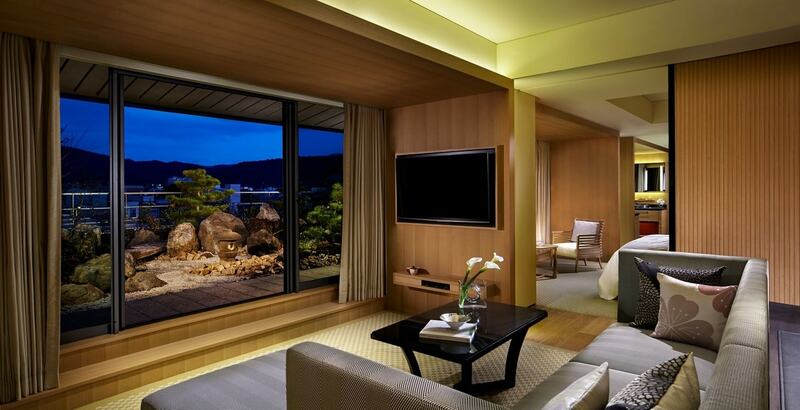 On the quieter side of Arashimaya, Hoshino Kyoto offers the ultimate in Japanese luxury with a touch of zen. The resort is tucked away on the mountainside and accessible by a river boat. AirAsia X and Malaysia Airlines fly from Kuala Lumpur to Osaka’s Kansai International Airport (KIX). The train station is connected with the airport and you can walk to the ticket counter to buy a two-way Haruka ticket from KIX to Kyoto and back. 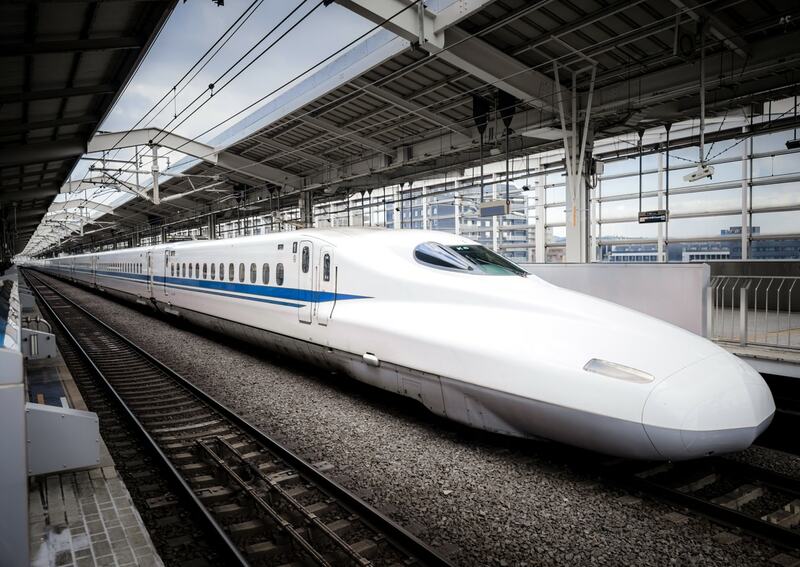 To get around Kyoto city, you should buy the Kansai One Pass which allows you take their trains without worrying about paying the exact fare in cash. When in doubt, approach the station master – you’ll be surprised that most of them understand English to some extent. 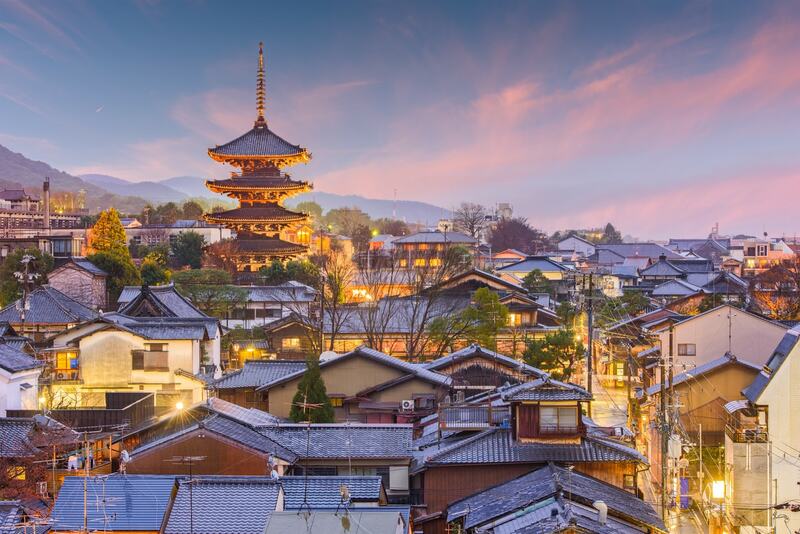 If you’re looking to immerse yourself in traditional Japanese values and pristine countryside brimming with gorgeous nature, make that trip to the cultural heart of the Land of the Rising Sun and experience all the charms of rural Japan.